Improve your MTB skills — anywhere in the world! Thanks to email, video and other modern tools, you can work with world renowned skills instructor Lee McCormack anywhere with an internet connection. We’ll create a program to help you reach your goals. • Learn to ride faster, smoother and safer. 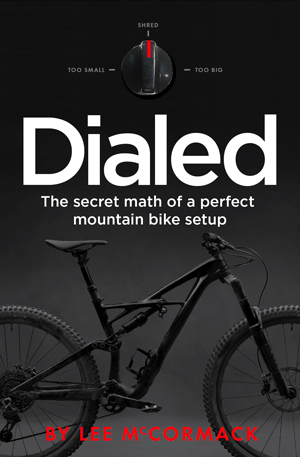 • Set up your bike for optimal shredding. • Focus on specific skills. • Build world-class riding skills from the bottom up. • Build on what you’ve learned in an in-person clinic. 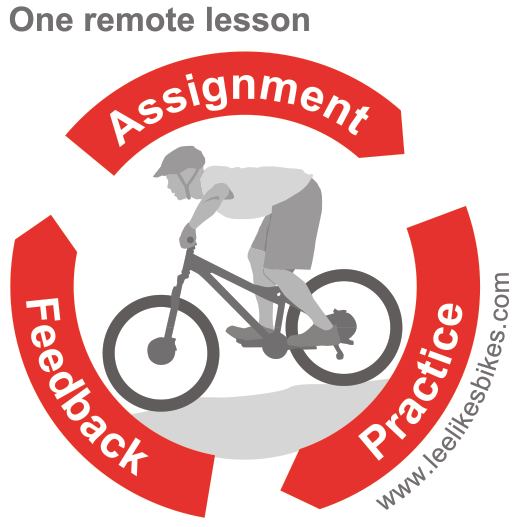 The LLB Teaching Method is a simple, sequential, scalable approach to riding skills. It works for all styles and levels. Get personalized direction from an award-winning writer, author and infographics artist — and one of the most successful skills coaches in the world! I’ve worked with more than 4,000 riders of all levels, including training more than 1,000 U.S. high school mountain bike coaches. You can buy 1 to 20 lessons at a time. Start as small or big as you want. Buy lessons for a loved one, teammate or friend. Gift certificates are available. 2. Tell me about you. I’ll send you a link to an online questionnaire. Who are you? 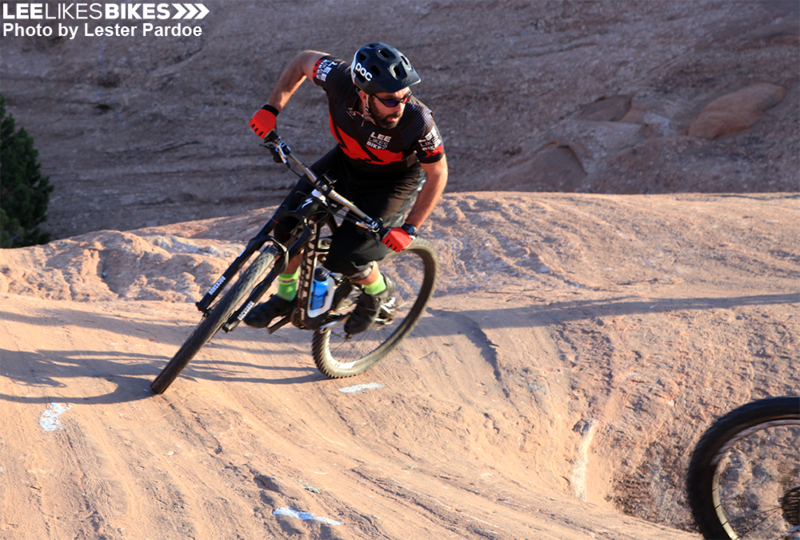 What kind of riding do you love? What are your goals? I will devise a unique plan for you. • You’ll get an assignment. The assignment includes written cues as well as visuals (photos, diagrams, videos or whatever will get the points across). 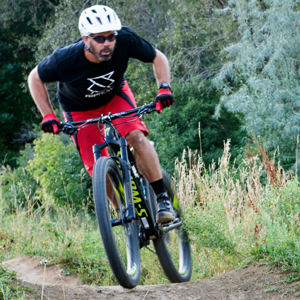 You can practice in your street, on a pump track, on trails — wherever is convenient. • You practice and send video. Take as much time as you need. You can easily post unlisted videos to YouTube or a similar site. • You’ll receive personalized feedback. What you’re doing well, what you need to focus on, what’s next. Your progression will be designed to help you reach your goals. • If you’re a beginner, you’ll gain a solid foundation. • If you’re an expert, you’ll refine your core skills and learn new, fun stuff. • If you’re a racer, you’ll start riding even faster — with less effort! You can pay with Paypal balance, credit card or bank account. You DO NOT need a Paypal account. Satisfaction guarantee: I will work hard to make each lesson meaningful for you. If you want a refund for unused lessons, just let me know. To pay with a credit card over the phone, email lee@leelikesbikes.com. I want to say that I have truly enjoyed working with you and learning from your teaching. I have made huge progress toward more fun, faster and safer riding. Many thanks for the time and experience you put into your teaching. Lee: Hey Rick, I hope all is well. Checking in. Does my feedback make sense? Have you been practicing? Rick: Hey Lee! Yeah, everything sounds good! I did a ride this morning, uploaded it to Strava, and I seem to have destroyed some of my previous times (like, 2 minutes 30 seconds verses 3 minutes)! I think this remote coaching is fantastic. After doing two clinics with you over two years here in NY, it’s great to have access to your coaching from a distance. It’s clear that you’ve put years into what and how you teach and it’s cool that you put all those years of thought and refinement into the assignment, the cues, and the feedback. I also like that you use words, pictures, and video as cues and to answer questions and generally dial in the communication. I especially like that I can do so much in my driveway. I spend very little time on the trails in the winter; this is a way I can improve my Riding (capital R, right?!) when the woods are snowed in and the dark and cold dial back my enthusiasm. my Quarq power meter registered 2,432 watts today. The previous high was 1,370 something. 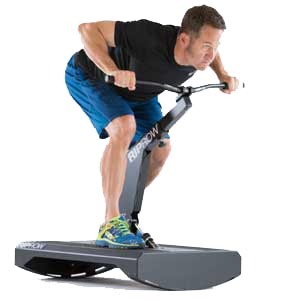 Bottom line – the pedaling technique works! You are responsible for your own safety. By participating in this program, you assume all liability. Everyone learns at a different rate. We will push your skills as quickly as we can while maintaining safety and quality. Remote coaching credits do not expire. Take all the time you need. Quantity rates apply at time of purchase only. If you want to get the most kung fu for your money, buy as many cycles as you can. Remote coaching clients save 10% on in-person clinics. In-person clients save 10% on remote coaching. Communications will be delivered and stored in a shared Google Doc. You can access your information anywhere, any time. LLB half- and full-day skills clinics throughout the U.S.